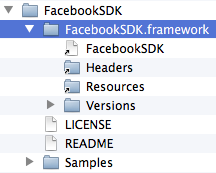 Need a Facebook App ID before you create a new project with the SDK. You will need a Facebook App ID before you create a new project with the SDK. 1. Create a new app on the Facebook App Dashboard, enter your app's basic information. Once created, note the app ID shown at the top of the dashboard page. 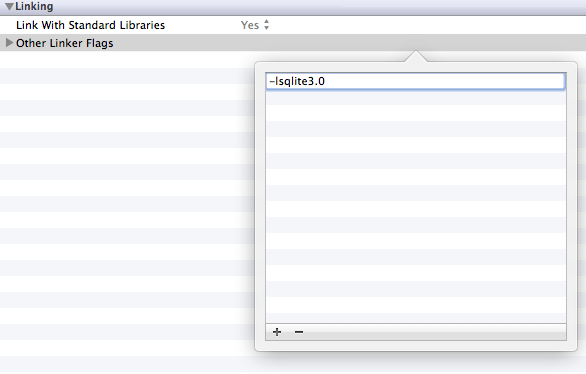 Alternatively, you can of course use the ID of an existing app. Now, you need to set the Bundle Identifier and configure your Facebook application to support login from an iOS application. 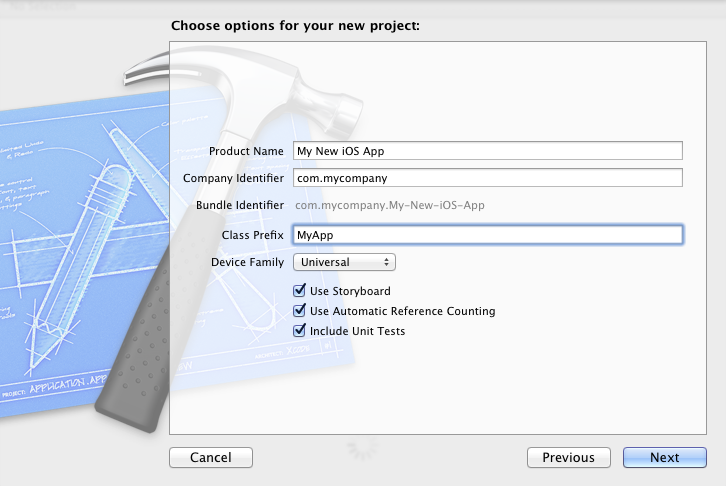 Click on the checkmark next to “Native iOS App” and supply your Bundle Identifier in the “Bundle ID” field. In addition, make sure the Facebook Login radio button is set to “Enabled”. You can find or set your Bundle Identifier in Xcode in the Project tab. 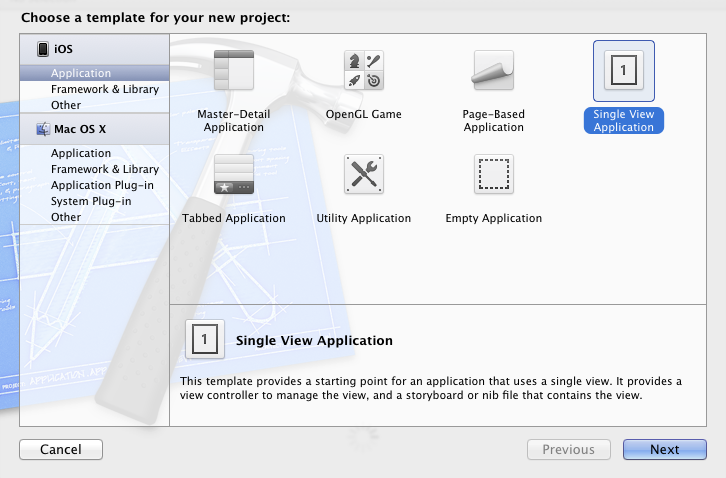 In Xcode, create a new project, and select 'Single View Application' as shown below. 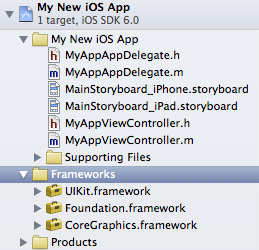 Add the Facebook SDK for iOS Framework by dragging the FacebookSDK.framework folder from the SDK installation folder into the Frameworks section of your Project Navigator. 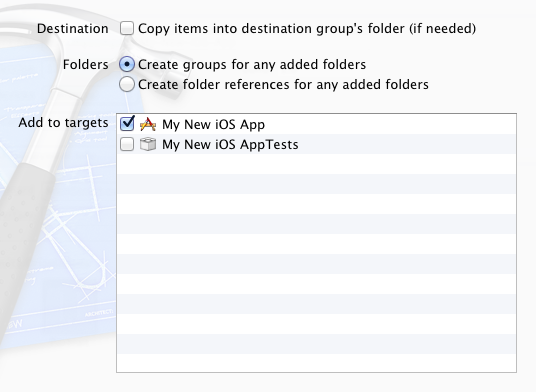 Choose 'Create groups for any added folders' and deselect 'Copy items into destination group's folder (if needed)' to keep the reference to the SDK installation folder, rather than creating a copy. 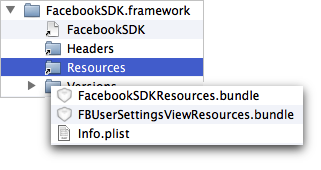 Add the Facebook SDK for iOS resource bundle by dragging the FacebookSDKResources.bundle file from theFacebookSDK.framework/Resources folder into the Frameworks section of your Project Navigator. 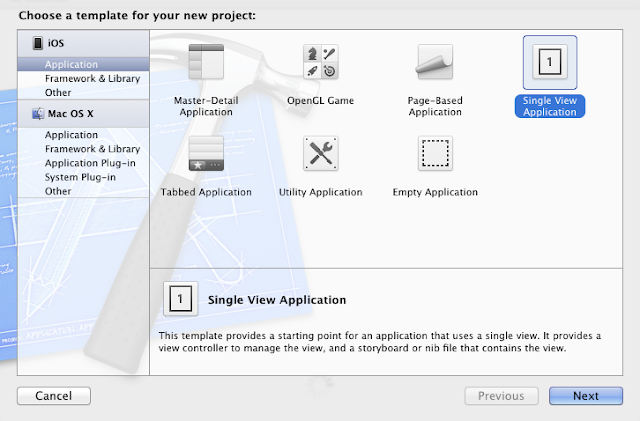 You can also add the FBUserSettingsViewResources bundle in the same way if you expect to use that controller in your app. 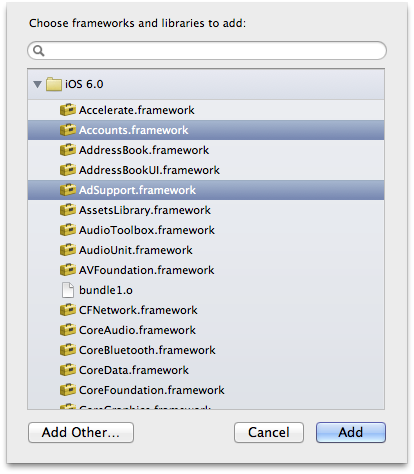 Note: You should use the 'Optional' flag for iOS6-specific frameworks if you would like your app to also build for older versions of the operating systems.